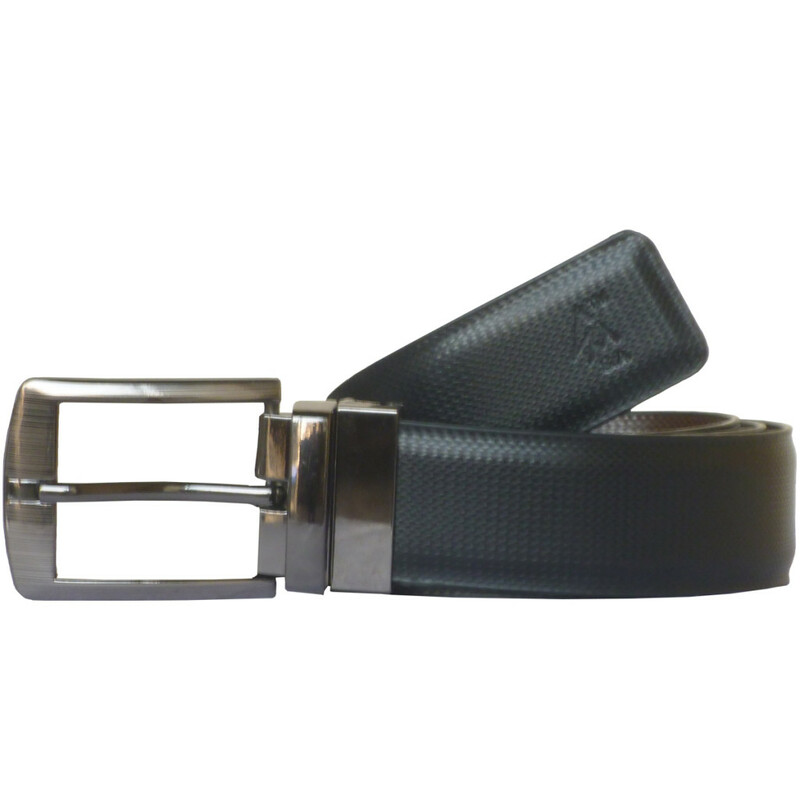 Tags: Black Leather Belts, Casual Black Leather Belts, Formal Leather Belts, Leather Belts. 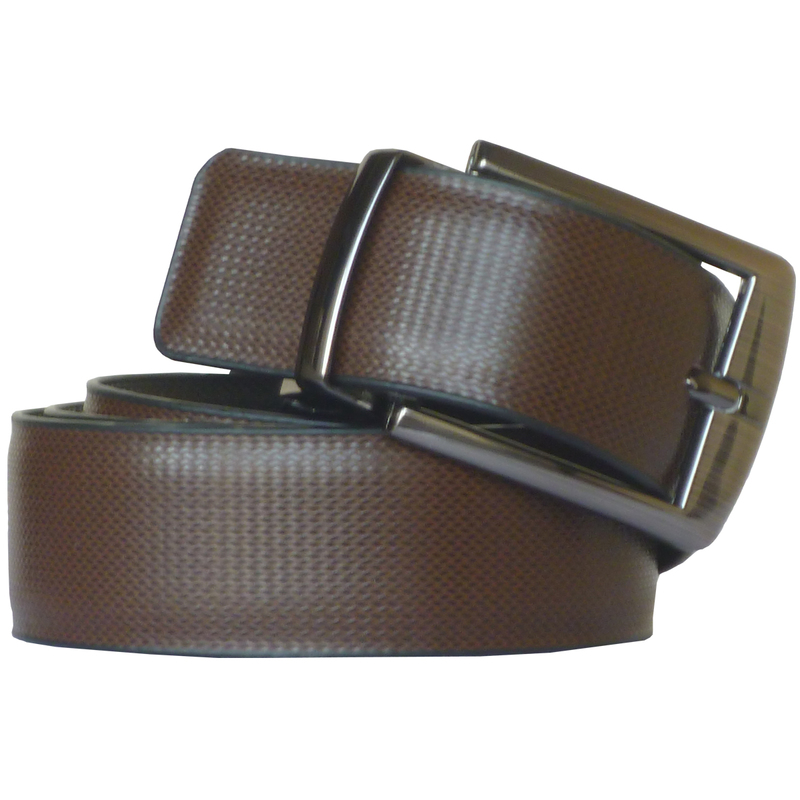 The belt made up of pu leather. The belt has pin buckle. This belt has been designed to be cut-to-fit either by your tailor or at home with a sharp pair of scissors. 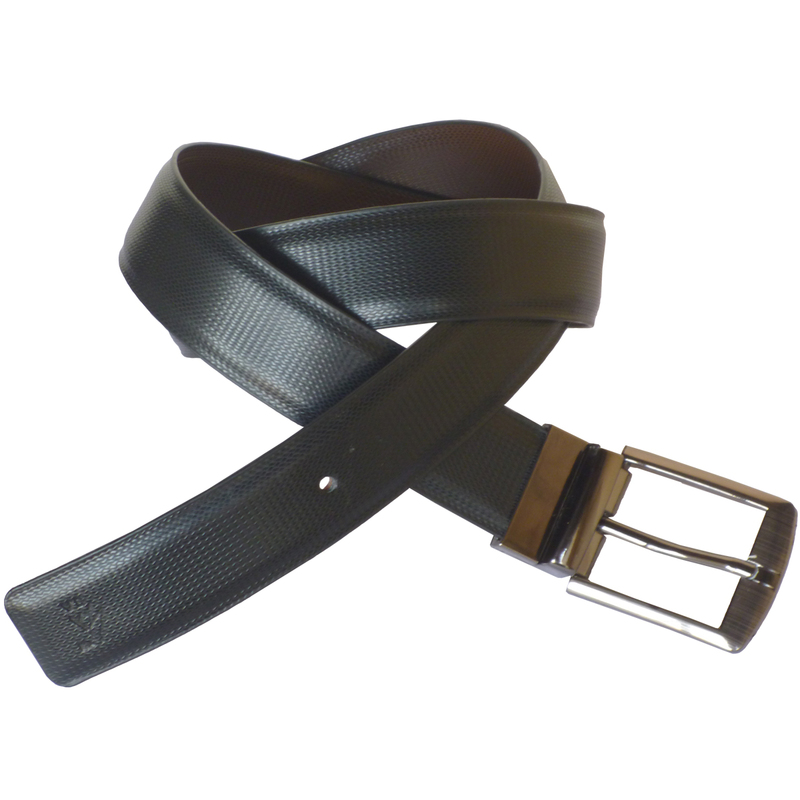 Use leather lotion every three months or more frequently if you wear the belt every day. Width -35 mm. Style : reversible.